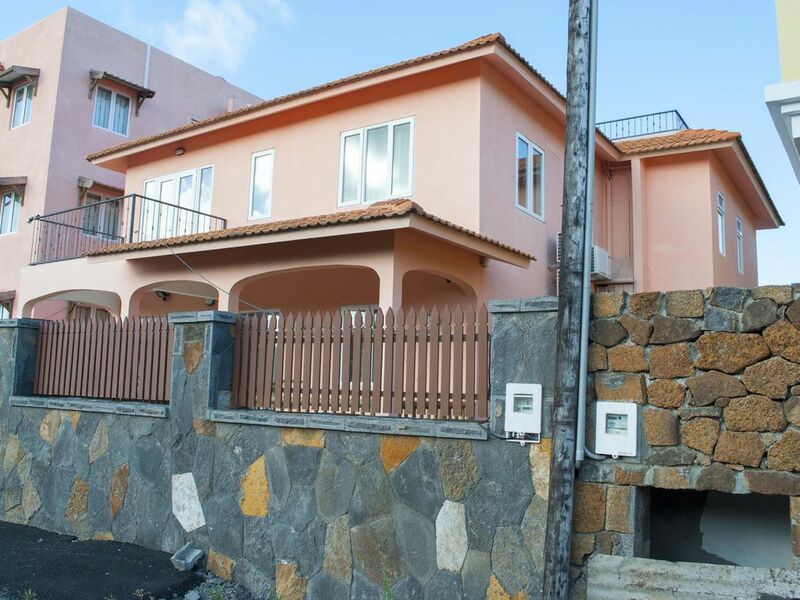 Villa Grand Gaube offers 4double bedrooms. The master-bedroom has a walk-in wardrobe and ensuite bathroom. All rooms are fully furnished with a high quality finish. All rooms have spectacular views of the sea and neighbouring islands. It is close to a 5 star hotel with views of the golf course and garden. A safe for the storage of valuables. Fully fitted modern kitchen with all facilities such as cooker, fridge freezer, dish washer, microwave etc. Utility room with shower and washing machine. Lounge with TV and satellite channels and broadband facilities. An indoor viewing area/second lounge at the top of the house with spectacular sea views. A sun terrace/patio at the top of the house. The villa is fully protected with alarm and cameras for added security. Villa Grand Gaube is located in a quiet area off the very popular tourist spots which is Perebere and Grand Bay. It is along the coastal road in the northern tip of Mauritius. It offers a mix of tourist resort attractions and is also close to a local fishing village. It is next to a 5 star hotel called Legends which is within 2 minutes walk. The local sea is also within 2 minutes walk with spectacular views of small islands. There is a choice of beaches within short walks and restaurant to cater for all taste, including local delicacies. Villa Grand Gaube is on the road network linking all parts of the island including the airport which is about 1 hour drive. You can catch a local bus within 5 minutes walk or simply catch is taxi outside the hotel. Grand Gaube is very safe by day and night with tourist and locals mixing well whilst walking or riding bicycles along the beach. For sporting activities, you can indulge yourself with fishing, playing footy or trying paragliding.